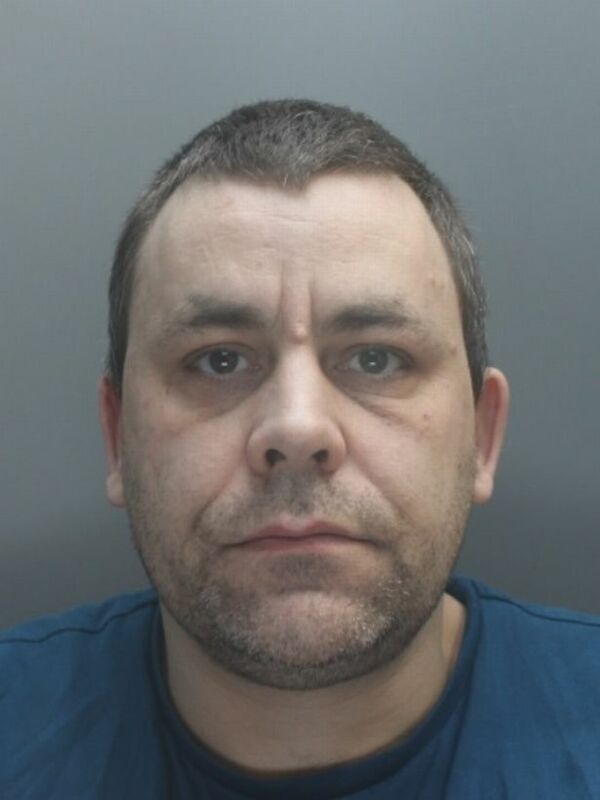 A minicab driver from Liverpool who was still high on cocaine when he knocked over and killed 89-year-old pensioner Andrew Oakden has been jailed for four-years and four-months. 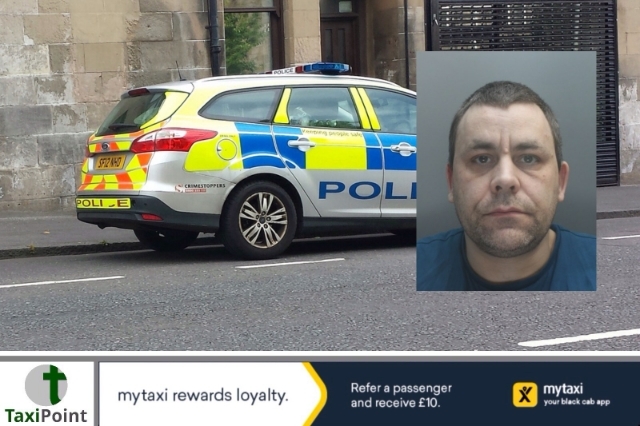 Paul Morrison, 43, had claimed that the victim had stepped out in front of his vehicle leaving him no time to avoid the collision, but CCTV footage revealed that Oakden was within steps of completing his crossing. Evidence that was revealed in court suggested that Morrison was also speeding, driving at a speed of approximately 37mph in a 30mph zone. Oakden was unable to recover from his injuries and died the following day. Tests taken after the collision found that Morrison was three times over the legal limit for the main metabolite of cocaine, Benzoylecgonine. Morrison had originally denied the charge of causing death by careless driving, but changed his plea to guilty once he was told that his failed drugs test would be brought up in court. “Had you been driving carefully you would have seen him from some way away. It is clear that your concentration lapsed for more than a short amount of time. You did not see Mr Oakden or apply your brakes until it was far too late. You were, on the evidence and on your own admission, exceeding the speed limit at the time.